4K and HDR-ready, Roku Ultra almost sets a new high bar for streaming video players but it's shown up by its more cost-effective cousin, the Premiere+. If you don't mind paying a bit more for a few neat, but somewhat impractical features, the Roku Ultra is for you. If not, save some cash and pick up a Premiere. If you own a 4K TV and an AV receiver or sound bar that doesn't pass 4K HDR signals, the Roku Ultra is a great 4K streaming choice. 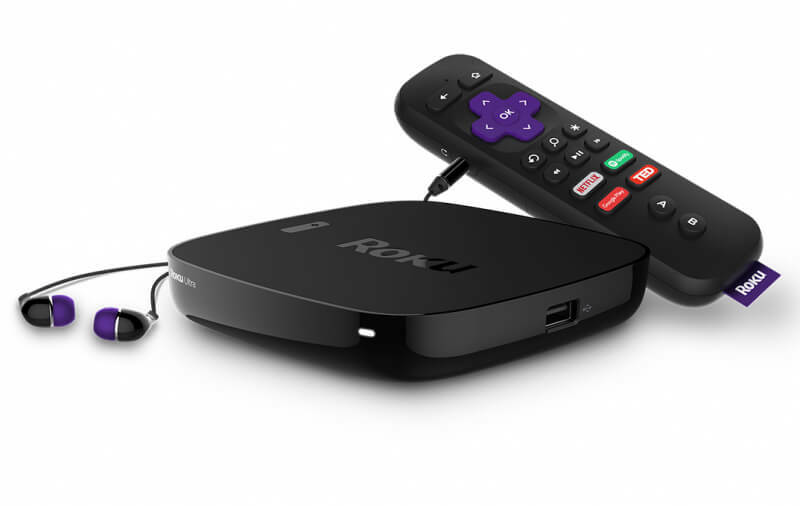 The top-dollar Roku appeals to some niche use cases, but isn't a must-have for everyone. 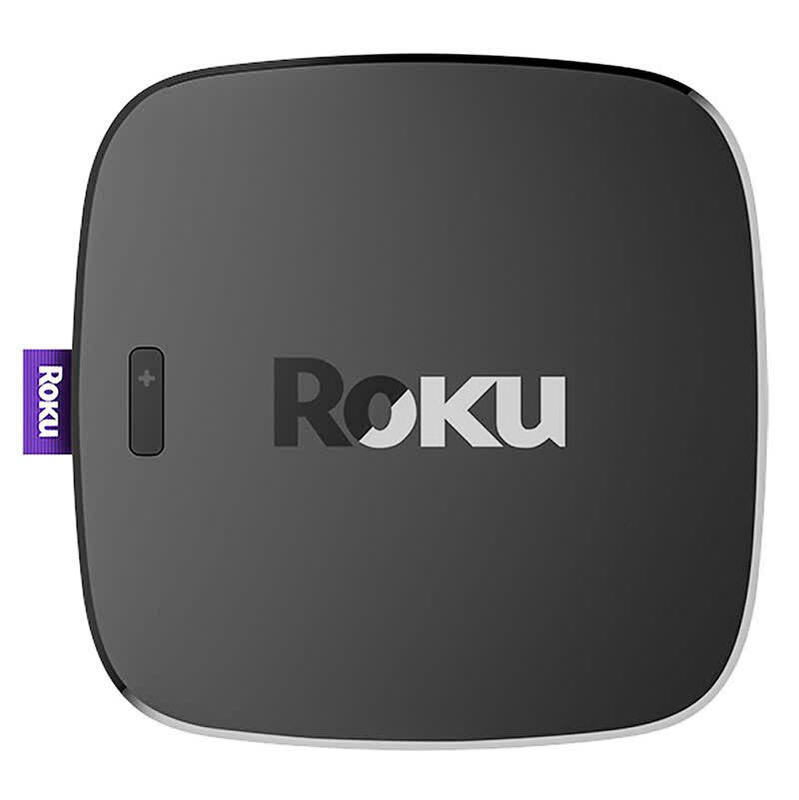 The Roku Ultra includes just about every media-streaming feature you can think of, at a premium price.